Here I am sharing the top FREE things to do in Chicago. So cheapos rejoice because I have you covered! 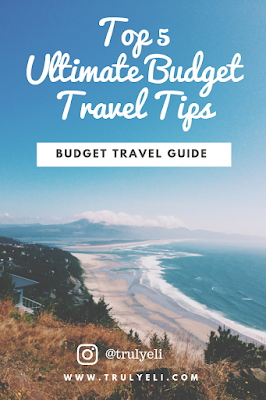 I love sharing budget travel tips + guides for free/cheap travel. 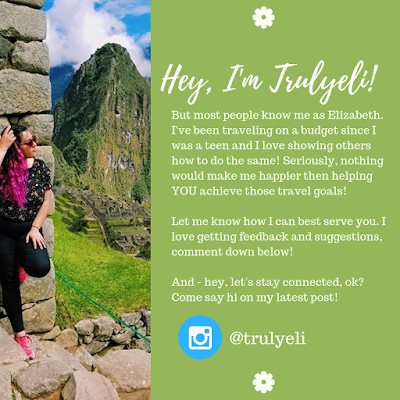 It’s been so exciting to help others achieve their travel goals!!! 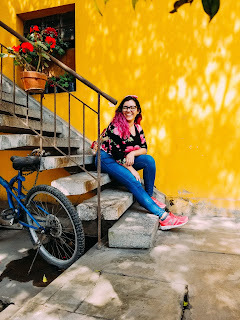 If there is a particular travel related question you have, don’t be afraid to reach out! Feel free to comment below with any feedback or questions you may have… Alright so let’s get to those free activities! How about a free guided tour of the city by a local? Sound good right? Too good to be true, yet - it is! You can learn about the city, its history and culture for free. Side note: Tip is required and you give your desired amount. This is the best way to see all the main tourist attractions in a short amount of time! Check out the biggest tourist attraction in the Midwest! The Bean! The Cloud! Or just known as that shiny metal thing in Chicago. The Bean changes during different times a day because it is basically a giant mirror. I suggest checking it out during sunrise (less people) and sunset (beautiful colors)! 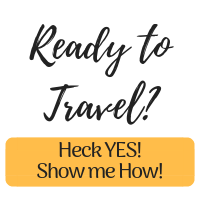 Get access to travel deals, for FREE! Very few cities have free zoos and Chicago happens to be one of them! They have a wide range from Gorillas to Rhinos. Note: In the winter time not all animals are accessible, for they are moved when the weather isn't appropriate for them. More than fifty acres of parks, gardens, shops, restaurants, family attractions and exhibition facilities! In the winter it can be a little less exciting though. Have you been to Chicago or plan on going soon? 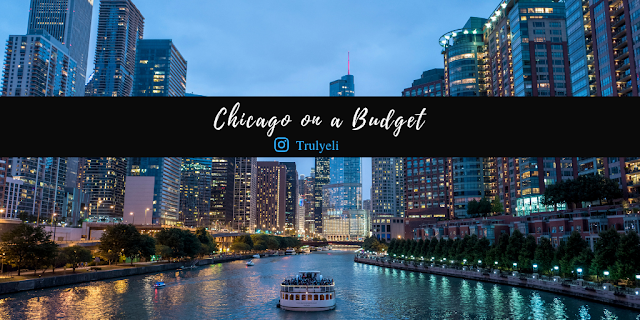 Use this Chicago bucket list instagram template I've made for YOU! You can find more templates like this one on my instagram highlight "Templates"